According to the Vietnam Cashew Association (Vinacas), total raw cashew production of the world is expected to nearly reach 4 million tons this year, an increase of 300,000-400,000 tons compared to last year, hence, there will be no shortage in raw cashew supply. The association said that its members should be cautious with the quality of imported raw cashew, especially the situation that traders mix low quality raw cashew with new one. It also warned that firms should choose partners which are big and prestigious companies so as to reduce risk; the quality of cashew should be written clearly in the contracts; and they should select qualified independent quality control unit when testing the quality of products. 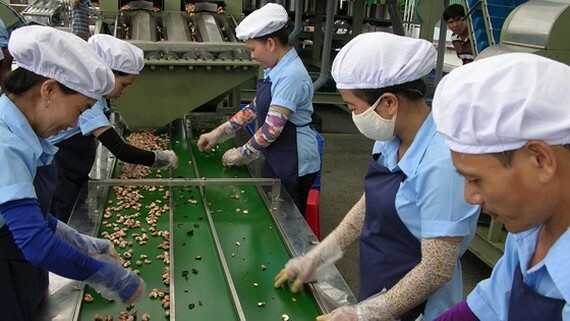 The fact that some cashew traders ask Vietnamese firms to pay all the money instead of keeping 2 percent of the contract value and only paying off after Vinacontrol or Cafecontrol releases verification results, brings disadvantages and risks to Vietnamese raw cashew importers. 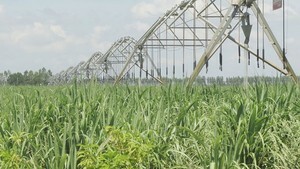 The association warned that firms should be on the alert for false information which might cause losses to their operation. When negotiating and signing contracts, firms should ensure fairness in interests and responsibilities for each term as well as not break the policies and agreements between Vinacas and cashew associations of other countries, especially the newly-signed agreement with the Cashew Export Promotion Council of India.